GoogleTest is one of the C++ testing frameworks. It is built following xUnit architecture, so you should be able to start quickly if you have had any previous experience with other testing suites. If you don’t, it’s high time to start testing. We will use latest GitHub release (1.8.0). You need to download the ZIP and build the code. Then we make a static library out of it. g++ -isystem ../include -I../ -pthread -c "../src/gtest-all.cc"
Now we are ready to build code. We just have to include the lib. We want a file which will run all the registered tests. (We will see in a moment how to create tests). 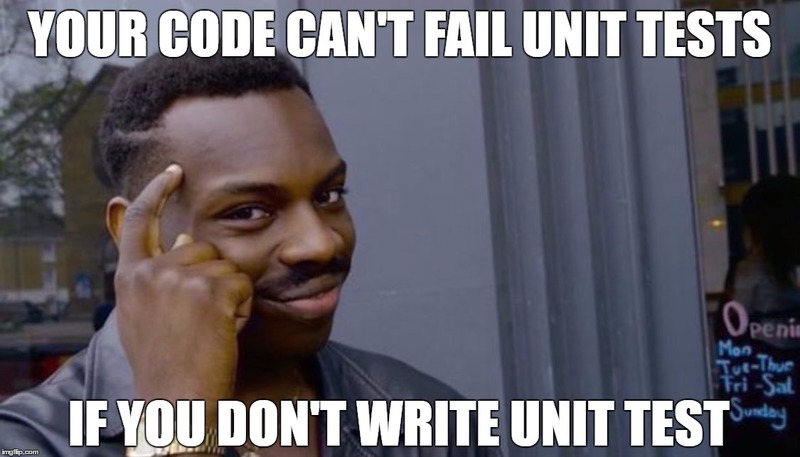 Also, we need a simple makefile to build our tests. The only special thing is to wire sources with previously compiled code and headers. We have only created a simple framework and no tests were registered. No test failed, so everything is OK.
Now we create a class representing a test case. Just as xUnit, we have a SetUp and TearDown methods, which will be called before every method in this suite. Be sure to check other cool features of the framework, like testing for program termination codes and working with display API!